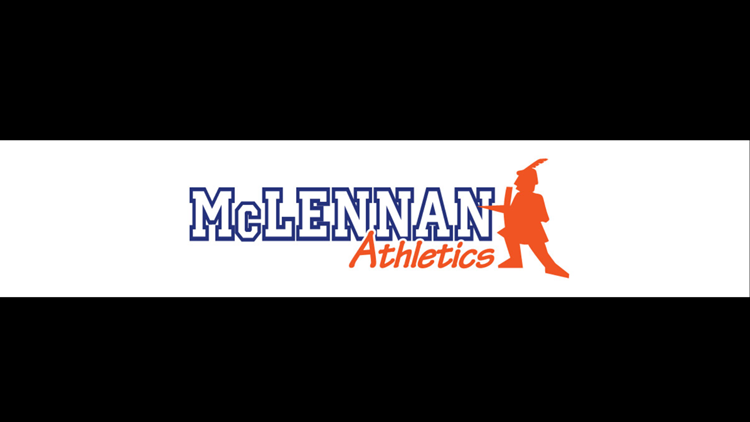 HOUSTON — The McLennan Highlanders opened the San Jacinto Tournament of Champions with a 12-0 run-rule victory over the Alvin Dolphins this morning at the Premier Baseball of Texas Sports Complex in Tomball. Redshirt sophomore Jase Embry threw a five-inning no hitter to pick up the complete-game win on the mound. The Highlanders sealed the run rule with three runs in the top of the fifth. Battles was hit by the pitch but was put out at second on a fielder’s choice by Aidan Shepardson, and Cole Moore walked. Santos followed with the three-run homer.